Apple enthusiasts can celebrate the announcement of the Apple Watch release date. 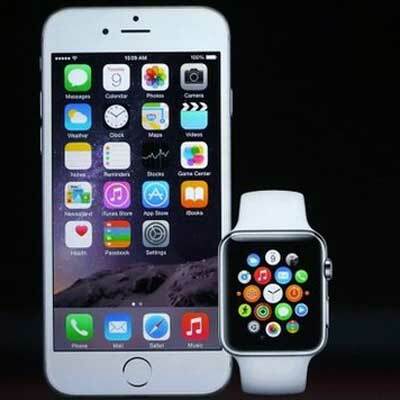 On Tuesday, Tim Cook- CEO of Apple- announced that the Apple Watch will release in April. An exact date was not shared by the Apple CEO during the earnings call event on Tuesday. Cook casually mentioned the anticipated news whilst proudly displaying the unimaginable numbers of iPhones sold in the first quarter. Tech enthusiasts speculate that the watch will launch on a Friday during the later half of April. That means it could most likely be on April 17 or April 24. The price range of the Apple Watch will begin at $349. The last reports coming in about the Apple Watch led may to believe that the device would start sales in March, but Cook has said otherwise. Potential buyers will particularly be interested in the battery life, which according to recent reports do not look so good. The Apple Watch was announced in September, and will mark Apple’s entry into the wearable market. Wearable gadgets have bee floating around for a while now, most notably Samsung’s Gear watches, but have not found much success. It will be interesting to see if Apple can change the scope of the wearable market and spark consumer interest in it. Star Wars Spin-Off To Feature Han Solo & Boba Fett?